While there are many different options for divorce, one popular way is known as collaborative divorce. 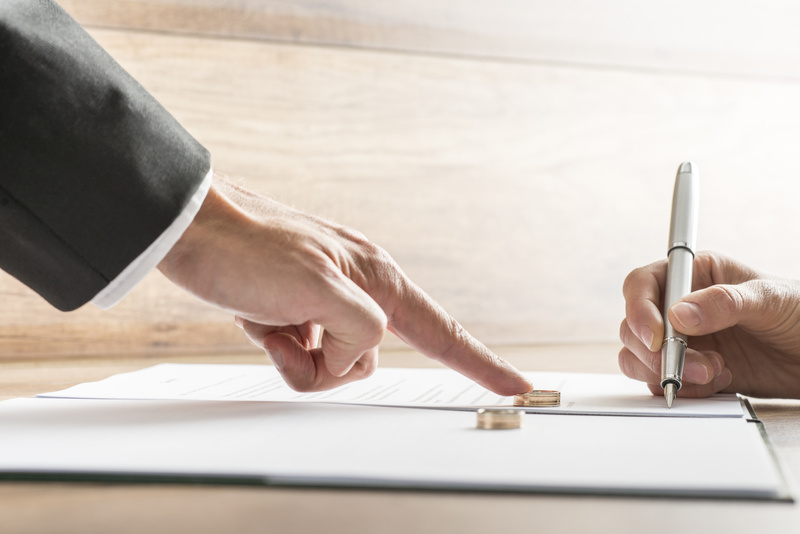 Collaborative divorce is a series of meetings and negotiations with attorneys, the parties, the mental health coach, the financial expert, as well as any other expert the parties may want to bring into the process in order to dissolve a marriage. Sometimes the group meets together. Other times the parties will meet with the mental health professional, for example, to create parenting plans. In addition, they may have separate meetings with the financial expert to go over budgets. They bring their data back to the group and collaboratively use the information to create resolutions to the issues of the divorce. The Salvo Law Firm, P.C. serves New Jersey with quality legal services regarding divorce and family law matters. If you need a passionate and effective legal team, contact our office for a free consultation.